Learning from the Past, Living IntoThe Act of Repentance – The United Methodists Church’s plan to focus on healing relationships and tangible results. Is an act of repentance by United Methodists for the treatment of indigenous people a waste of time? 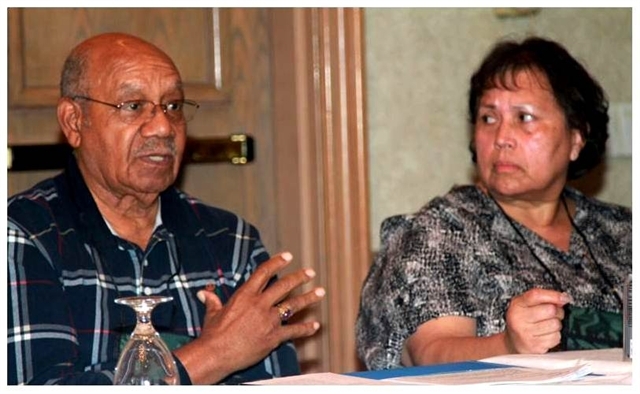 That question was posed early on by Bishop Melvin G. Talbert (retired) as an advisory group began to plan for a mandated act of “Healing Relationships with Indigenous Persons” at the 2012 General Conference. The denomination’s top-legislative body of nearly 1,000 delegates from around the world will meet in Tampa, Fla., April 24 – May 4, 2012.The Act of Repentance is scheduled for April 27. On Nov. 29, 1864, Colonel John Chivington, a Methodist clergyman, led the attack on a Cheyenne and Arapaho encampment along the banks of Sand Creek. At least 165 were killed, mostly women, children and the elderly. 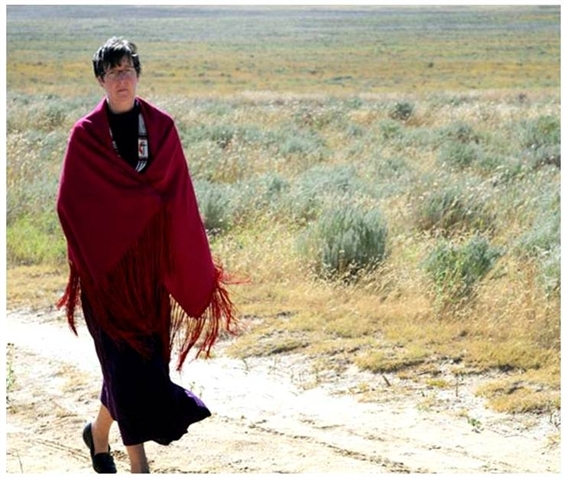 Sidorak points to denominational support of the Sand Creek Massacre National Site Research and Learning Center in Colorado as one example of how an Act of Repentance can move from words to action. “The United Methodist Church has a shocking connection to Sand Creek,” Sidorak explains. The United Methodist Church has committed $125,000 to the research and learning center, which will be matched, thereby providing a quarter-million dollars in seed money. 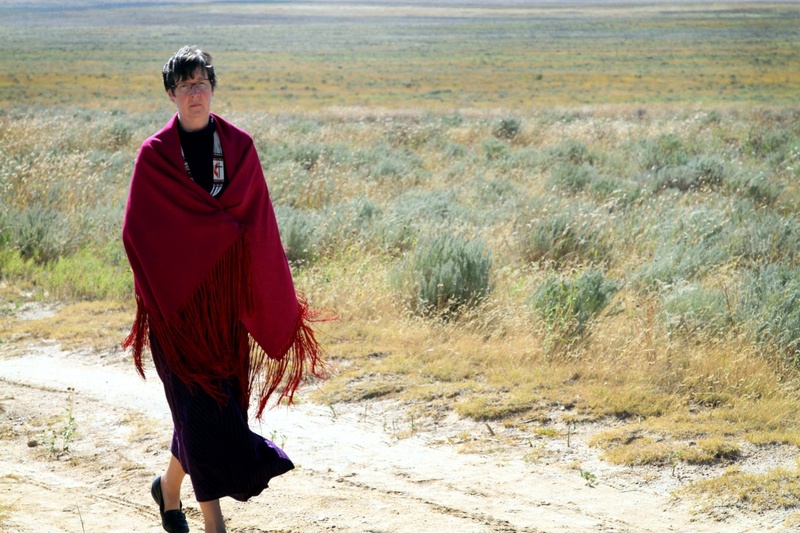 The donation will go towards research materials and tools needed to set up "virtual" connections between the center and other institutions, including United Methodist-related Iliff School of Theology, tribal colleges in Oklahoma, Montana and Wyoming and the extensive archives, libraries and museums that house the Sand Creek Massacre research materials. With Talbert’s concern at the forefront of the planning process, the GCCUIC governing board and staff are taking a resolution to the 2012 General Conference titled, “Trail of Repentance and Healing.” The resolution includes a request for $325,000 to ensure credible church-wide follow-up. The Council of Bishops will be asked to direct the implementation of the resolution. One provision in the proposal asks that land and property be transferred to “an indigenous community,” as described in Paragraph 2547.2 of the church’s Book of Discipline. The paragraph currently gives guidance to deeding church property to other denominations represented in the Commission on Pan-Methodist Cooperation and Union or to another evangelical denomination. Site in Colorado last month. UMNS photos by Ginny Underwood. “The goal of the proposed resolution is to make sure the Act of Repentance will be followed with tangible results,” said Sidorak. 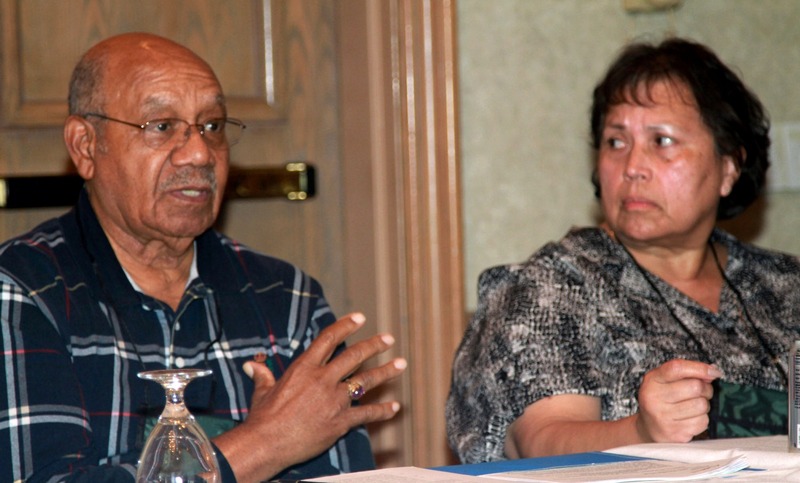 In preparation for Act of Repentance event in Tampa, the GCCUIC has held nearly two dozen listening sessions with indigenous people in the United States and two in regional conferences outside the United States. To help prepare United Methodists for the Act of Repentance the GCCUIC will be publishing commentaries and stories in the months leading up to the General Conference. A study resource will also be made available. For more information about the Act of Repentance, visit www.gccuic-umc.org .